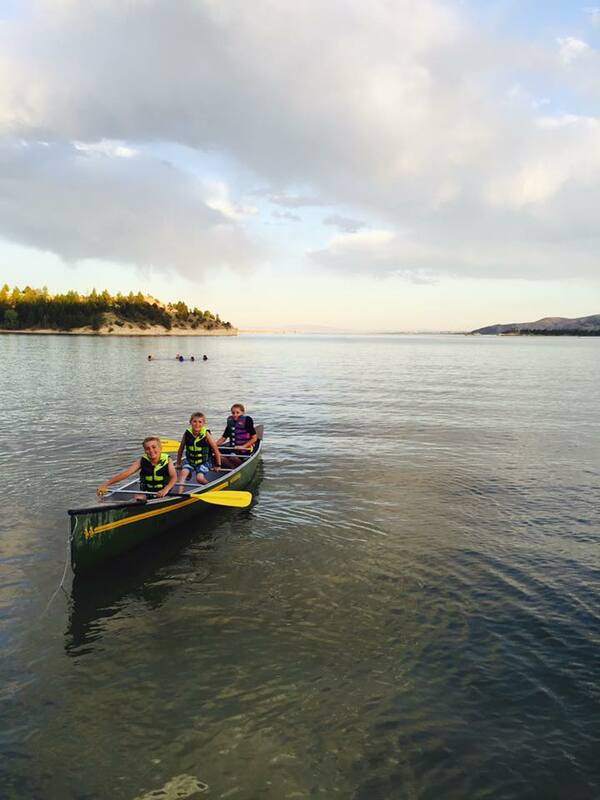 Your gift to the Montana Learning Center makes the experience of a lifetime possible for hundreds of lucky campers each summer. Campers get to explore different areas of science in our unique and fun lakeside setting. The MLC encourages children to be lifelong learners, critical thinkers, and action-takers. Contributions from people like you are an investment in a child’s future and help assure many more youngsters will be more confident, creative, and interested in science careers. Your generous, tax-deductible donation is much appreciated. Prefer to give the old fashioned way?